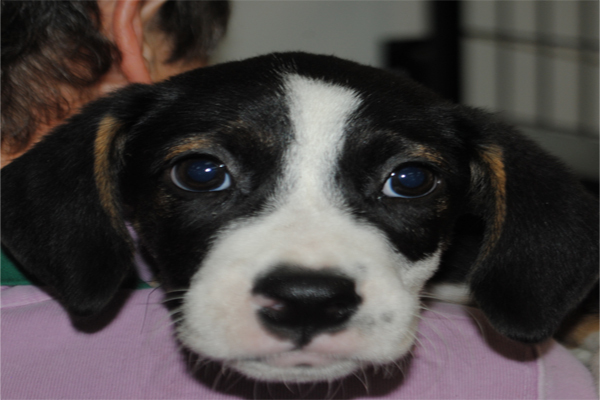 23 homeless dogs adopted at Dylan’s Candy Bar’s state-of-the-art emporium on Michigan Avenue. On September 18, 2016, homeless pets came to Dylan's Candy Bar's state-of-the-art emporium on Michigan Avenue for a family friendly adoption event where guests enjoyed candy and animals at the same time. 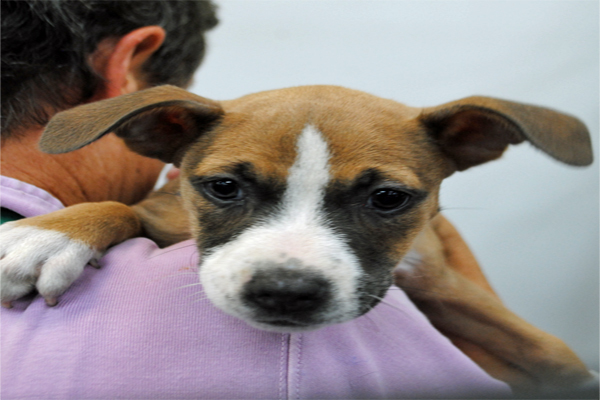 Hosted by Dylan Lauren, the event found homes for 23 homeless dogs and puppies. Dylan Lauren, founder & CEO of Dylan’s Candy Bar, is a lifelong animal lover who brought a sugar rush to Chicago in 2015 when she opened her first stand-alone store in the Midwest in the historic Tribune Tower. Dylan’s Candy Bar features more than 7,000 candies from around the world and a full service cafe, bar and party room. The Dylan’s Candy BarN foundation is committed to supporting animal welfare organizations by hosting fundraising events at Dylan’s Candy Bar’s national locations, encouraging adoption, assisting rescue efforts and highlighting the value of proper pet care. 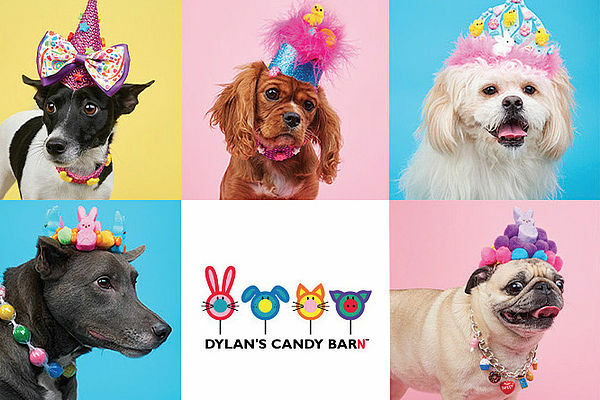 “Dylan’s Candy BarN is raising awareness to change the stigma that shelter animals are not good. 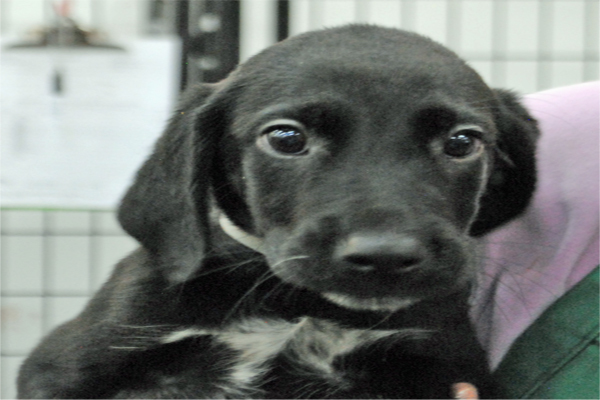 By having the dogs that are up for adoption at events at our Dylan’s Candy Bar stores, people can see for themselves that animals from shelters are just as beautiful, loving, healthy and clean as animals from pet stores and breeders,” Dylan says. If you love candy and pets, please come out to support PAWS at this lifesaving event! Did you always have pets growing up? Yes! At age nine, I had a black bunny and a white bunny I named Chocolate and Vanilla. My favorite animals are bunnies and despite having had two real ones, I also have a collection of 3,000 rabbit themed things. My family also had a dog, Rugby (a Sheep Dog mutt rescue), and now my parents have Bikini (a Yorkie), my brother Andrew has Cinch (an Australian Shepherd rescue) and we have Jersey! 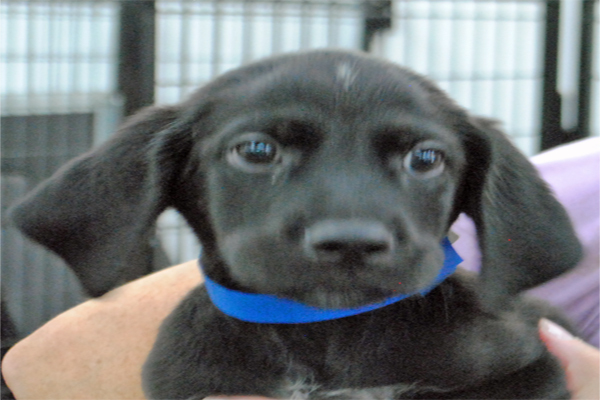 Jersey is a black Collie/flat coated Retriever mix that was rescued from Puerto Rico. She is my first baby and an extremely cuddly, sassy and energetic dog. There are millions of dogs, cats, rabbits and others that are in shelters or abused or roaming the streets living a miserable life. They all deserve a happy existence and the karma of adopting makes humans and pets both have a better life. In addition, some animals that don’t get adopted may have to be put down and this is so unnecessary when you see first-hand what an amazing friend, family member and unconditional lover an adopted animal makes, especially because they are so appreciative to have a home.